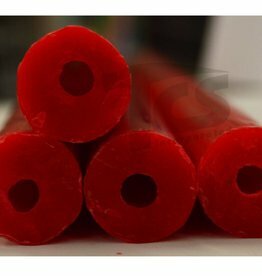 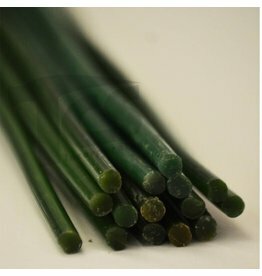 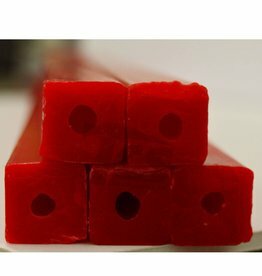 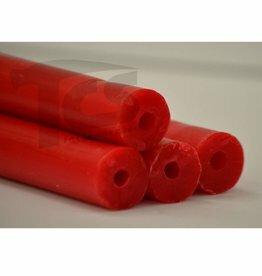 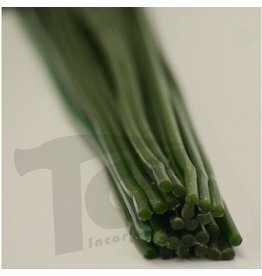 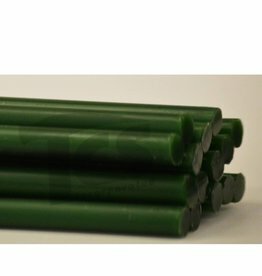 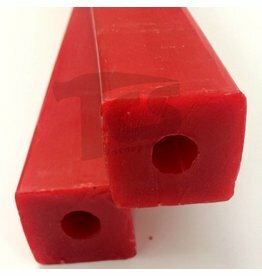 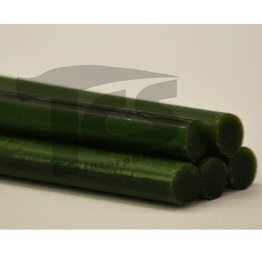 These are wax lengths for bronze casting that come cored or solid, and red (standard) or green (harder). 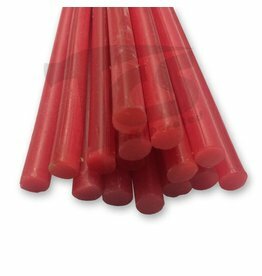 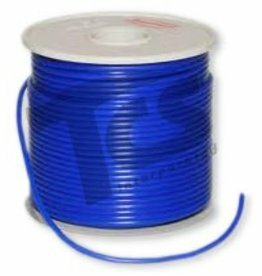 For creating the gating system to use with the los wax method. 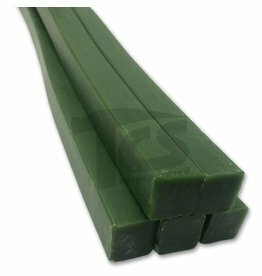 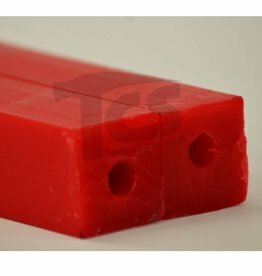 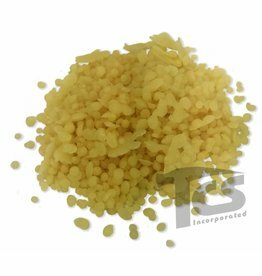 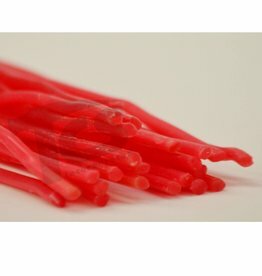 It is often used to easily correct any mistakes by "blending-in" with the original wax part or substitute damaged sprue.